New York Times' chief White House correspondent Peter Baker is in talks to become the paper's Jerusalem bureau chief, CNNMoney has learned, raising the question of what's next for his wife Susan Glasser, the top editor at Politico. Baker has been in talks with the Times leadership for weeks, and is considered the leading candidate for the position, sources with direct knowledge of the situation said. The talks are ongoing, and nothing has been finalized, the sources said. While Baker's reassignment would be major news for the Times, the buzz among Times and Politico journalists in Washington has surrounded what Baker's reassignment might mean for Glasser, whose year-long tenure at Politico has received mixed reviews. Hours after the publication of this article, the Politico brass sent a memo to staff confirming the news while noting that, "if they do decide to go abroad, Susan has very graciously given us assurances that she is ready to remain Editor of our Rosslyn newsroom through the election" in November 2016. Glasser wrote a separate memo to staff stating that she "couldn't be prouder of the amazing work we are all doing together," and that she was "very much looking forward to continuing to lead our coverage through this exciting and historic election." Baker and Glasser, Times executive editor Dean Baquet, and Politico CEO Jim VandeHei all declined to comment for this article. 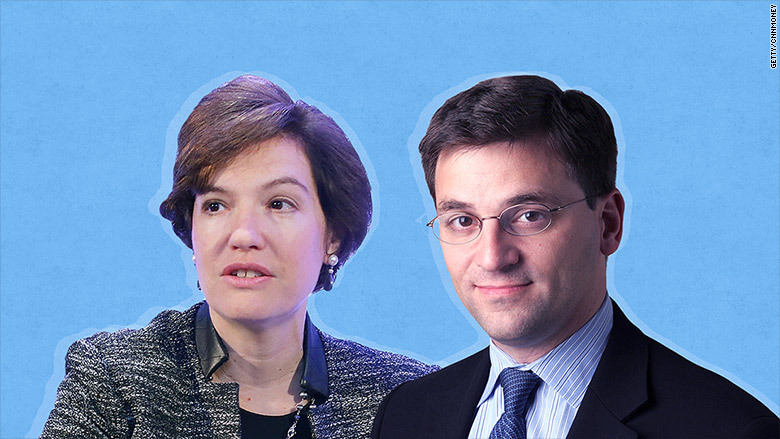 Baker and Glasser were married in 2000 and went on to serve as joint Moscow bureau chiefs for The Washington Post. Baker, a veteran White House correspondent, joined The New York Times in 2008. Glasser served as editor-in-chief of Foreign Policy before joining Politico. The couple have one son. Baker's reassignment to Israel would also bring an end to Jodi Rudoren's run as the Times' Jerusalem bureau chief. Rudoren has served in her current post for nearly four years, the usual tenure of a Times bureau chief.